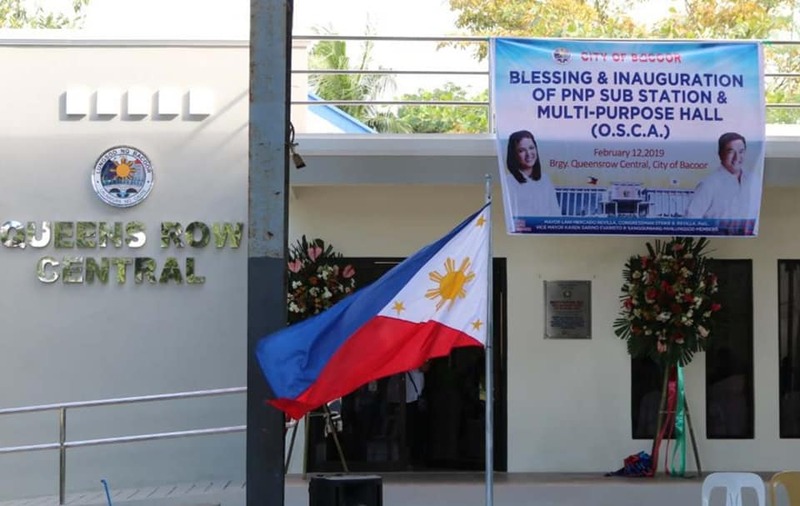 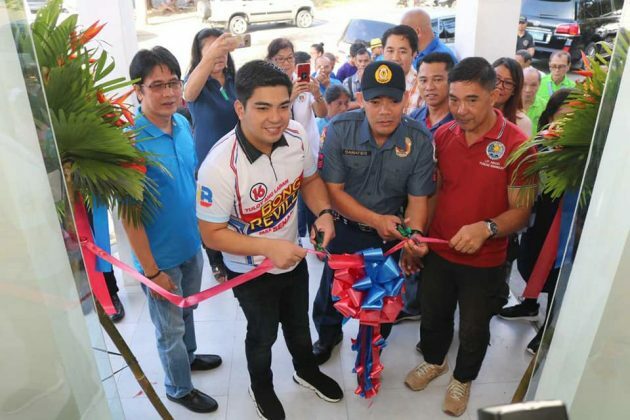 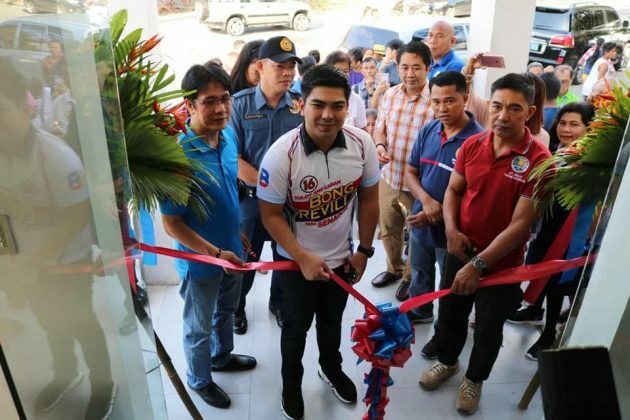 Cavite Vice Governor Jolo Revilla graced the blessing and inauguration of the PNP substation and multi-purpose hall at Queensrow Central. 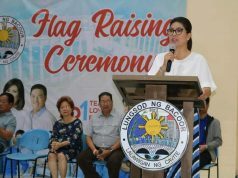 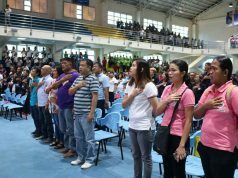 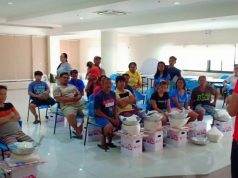 ABC President Rey Palabrica was also present along with barangay officials and residents. 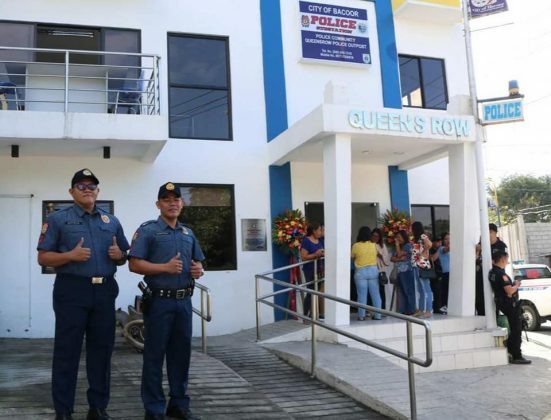 The PNP substation will help give residents a sense of peace and security.